Welcome to the Official Website of Balfour Fort Worth, serving Fort Worth, TX Metropolitan Area schools. We are a family business and we pride ourselves on providing customers with the best-quality products and personal service. Please Note: This website is specifically for those students attending schools in the Fort Worth, TX Metropolitan Area. 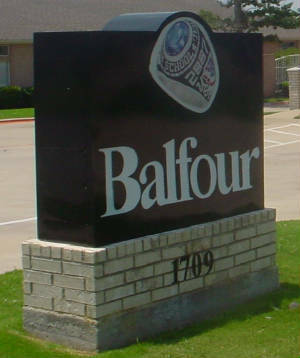 If you are outside this area, please contact the Balfour Office servicing your specific school. Through our website, we currently offer your school's Custom Class Rings, Caps & Gowns, as well as your Graduation Announcements and Senior Accessories. 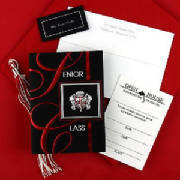 Since RECOGNITION is our Business, we also provide Your DIPLOMA & VARSITY LETTER JACKET. Please stop by our Showroom or contact us to find out the next time we'll be at Your School. 1. From representatives when we come to schools on selected dates. This is our preferred method since we can immediately answer all your questions and concerns.